Great success for the military presence in FLYDONNA! 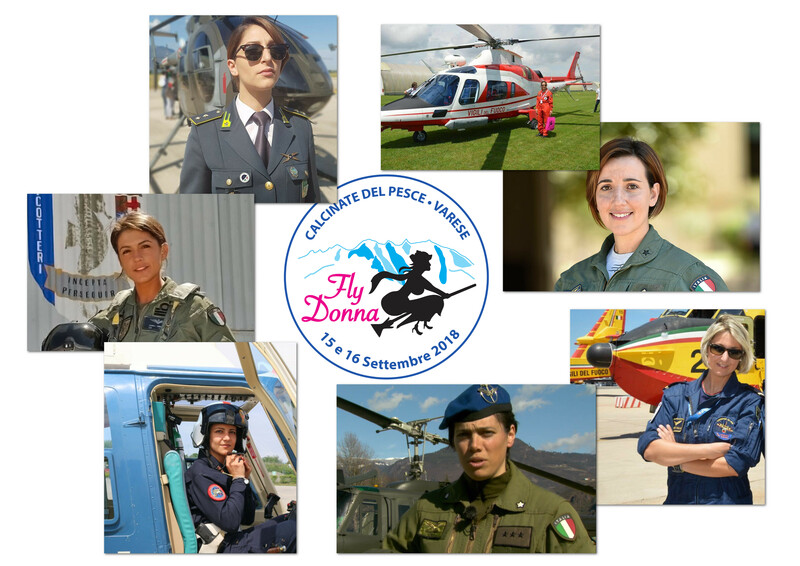 All the Armed Forces and Police Forces have confirmed their presence with a representative at the eighth edition of Flydonna! And many more numerous pilots belonging to all aeronautical disciplines, European pilots and many friends who do not want to miss the unique and special Flydonna appointment! 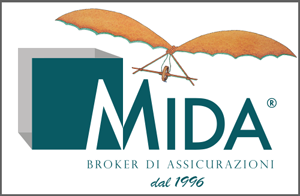 We are waiting for two days devoted to the passion of flying, friendship and the desire to know each other! For a sky more and more pink!